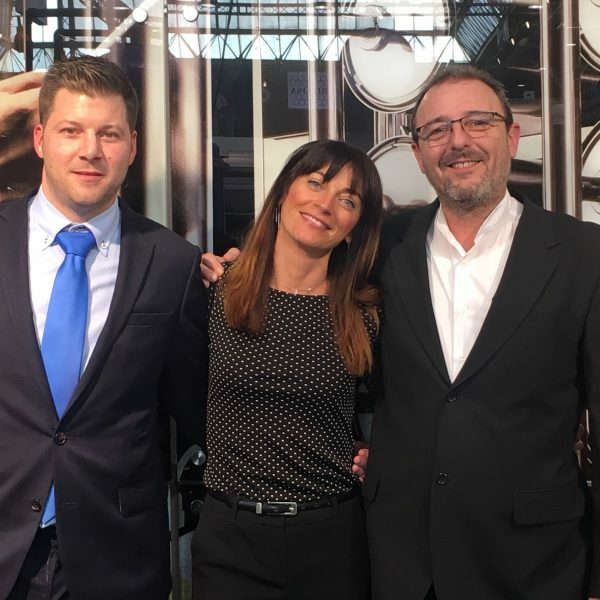 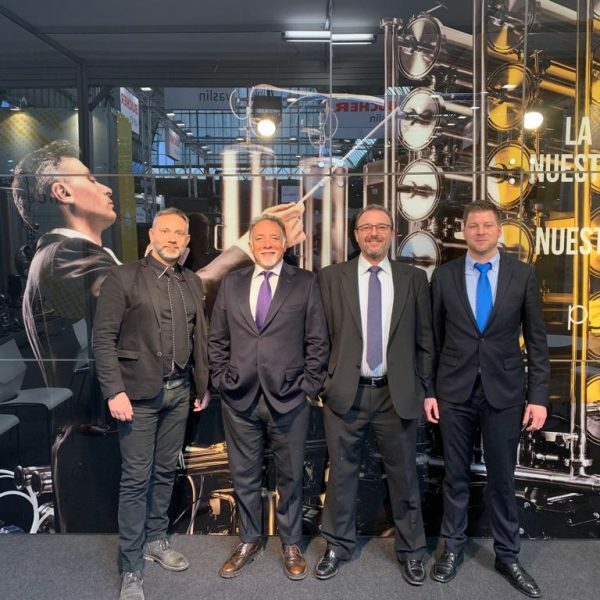 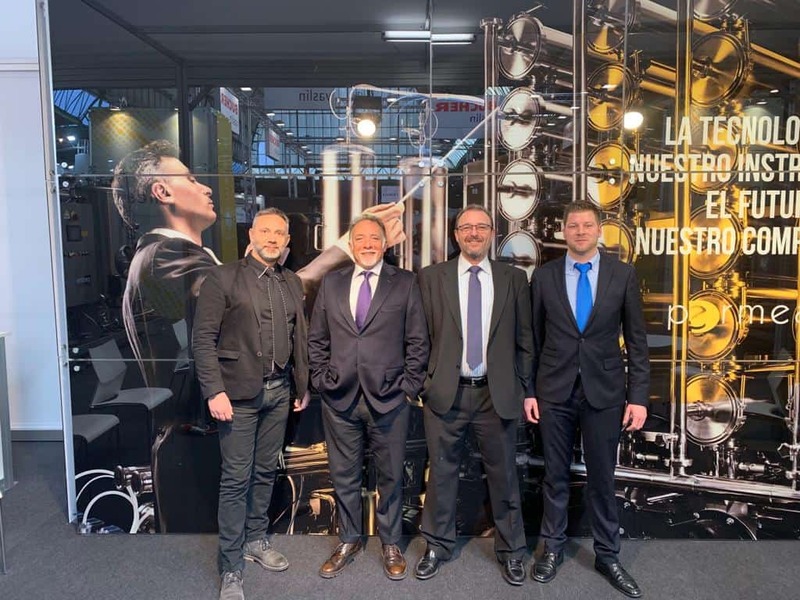 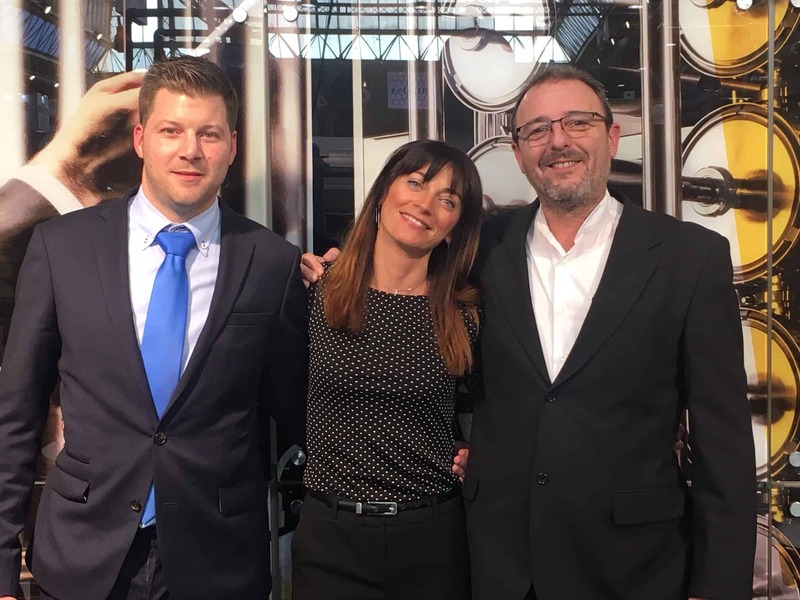 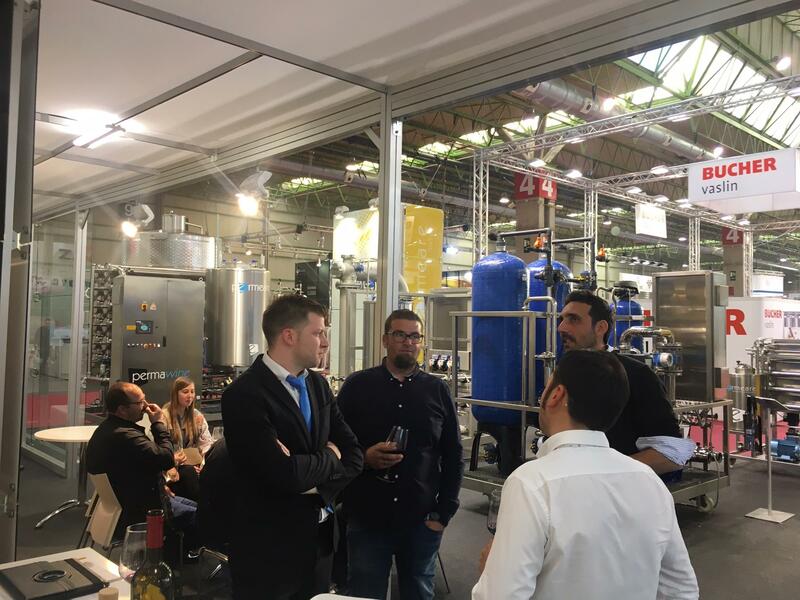 It has been four great and intense days: we have greeted our long-standing customers and then met some new ones, who discovered our innovative filtration technology. 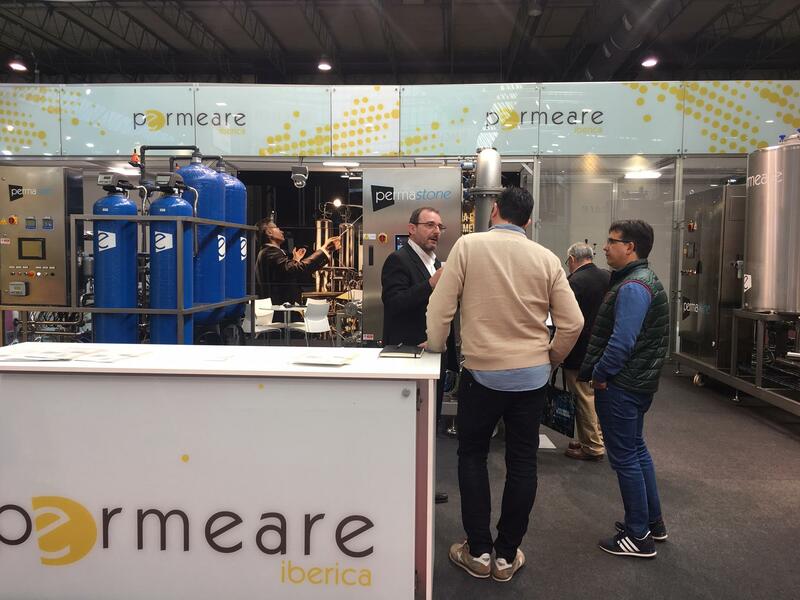 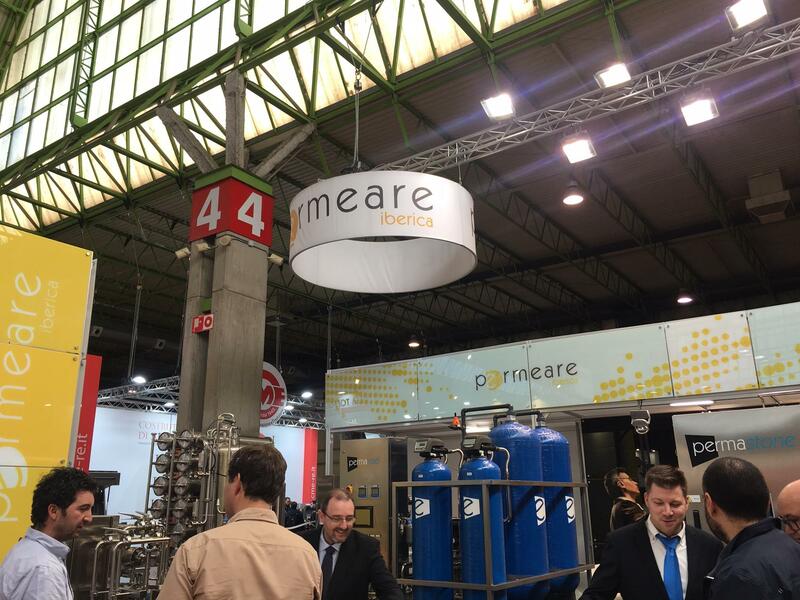 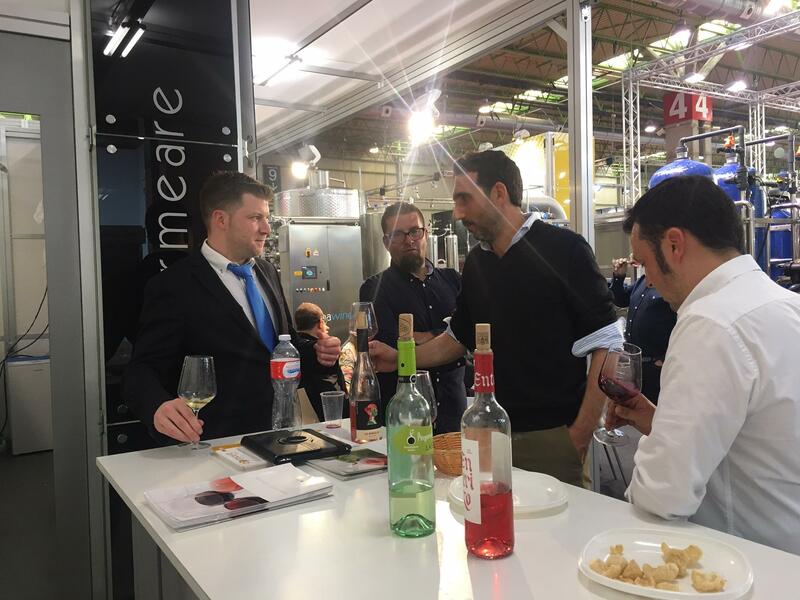 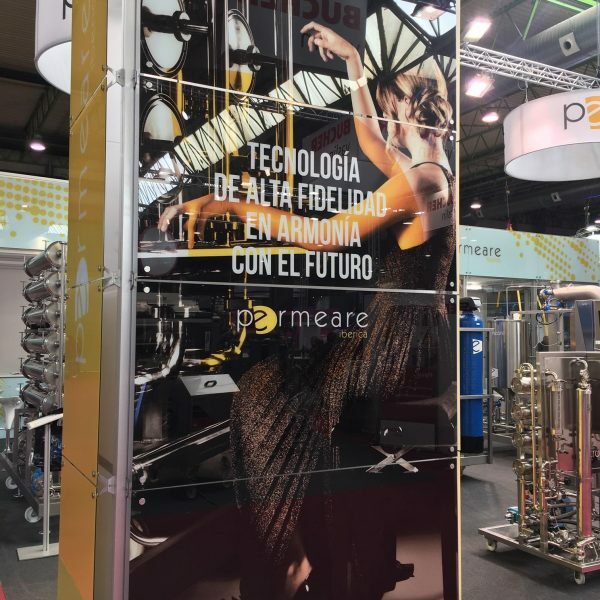 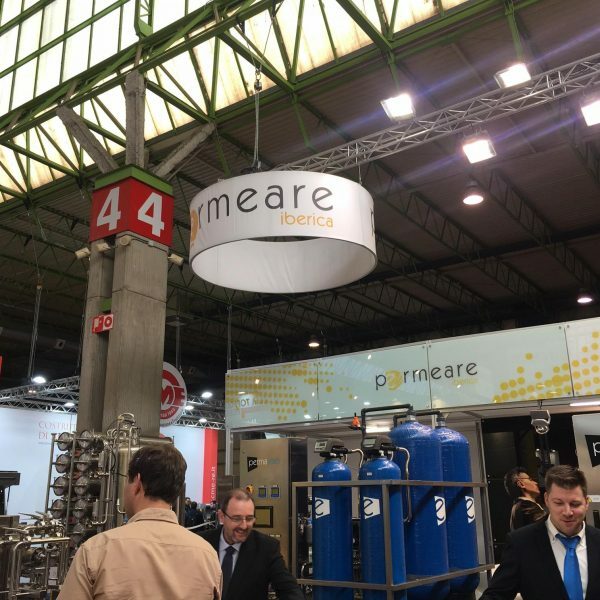 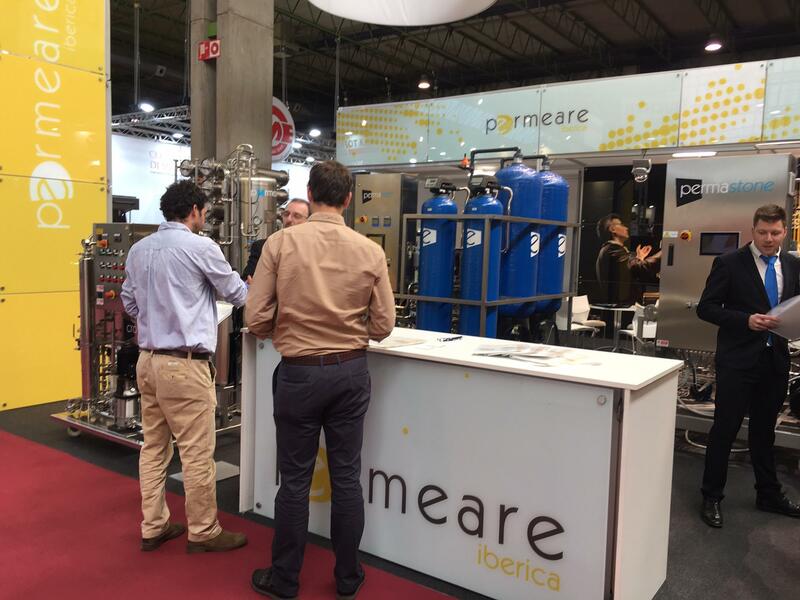 Visitors have shown once again a great interest in our core products, PERMAWINE SMART SYSTEM and PERMAWINE MINI, as well as in PERMASTONE, a system designed for the treatment of clarification dregs and lees. 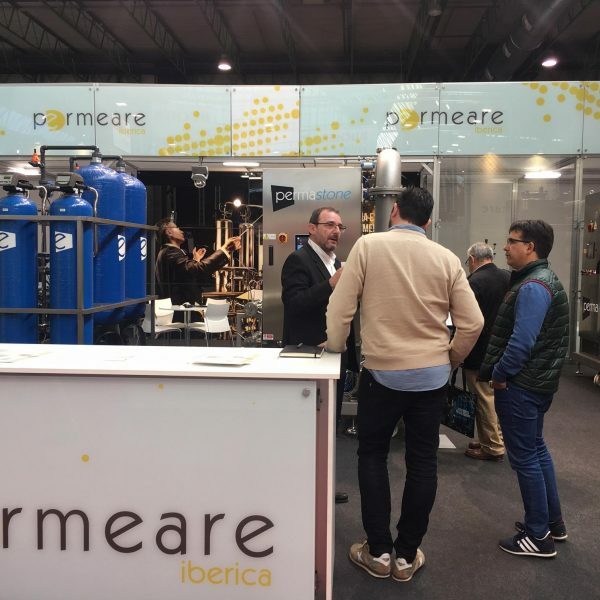 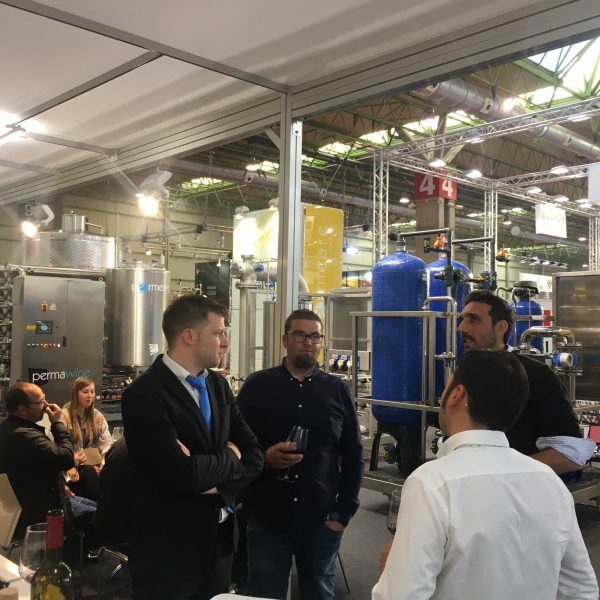 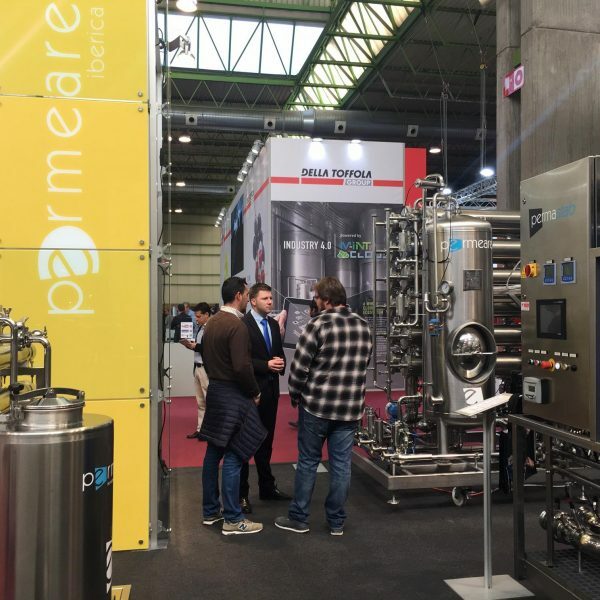 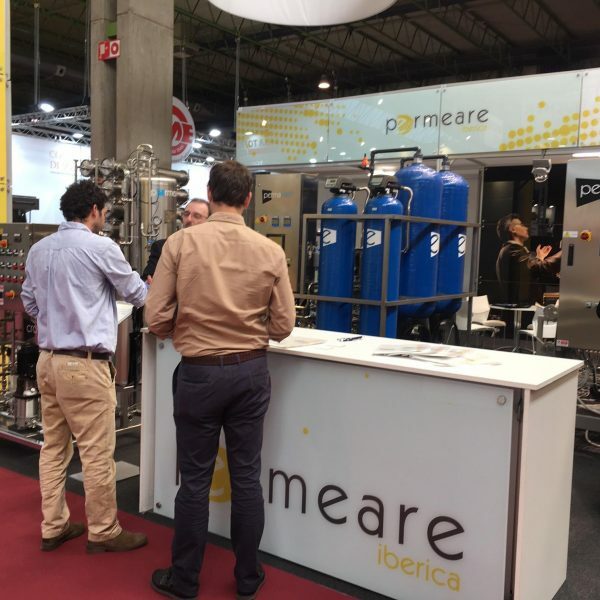 Not only Spain, but other countries too are now paying attention to these filtration technologies, which can make the winery processes and procedures much easier, and Permeare doesn’t want to miss this opportunity to spread its trade beyond the Europe’s borders. 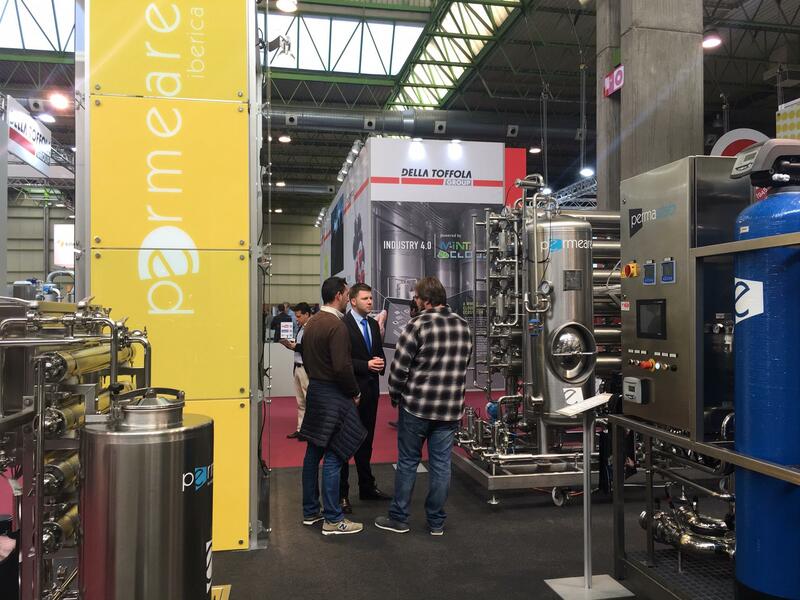 Thanks to its experience, it is the only company to focus just on tangential filtration. 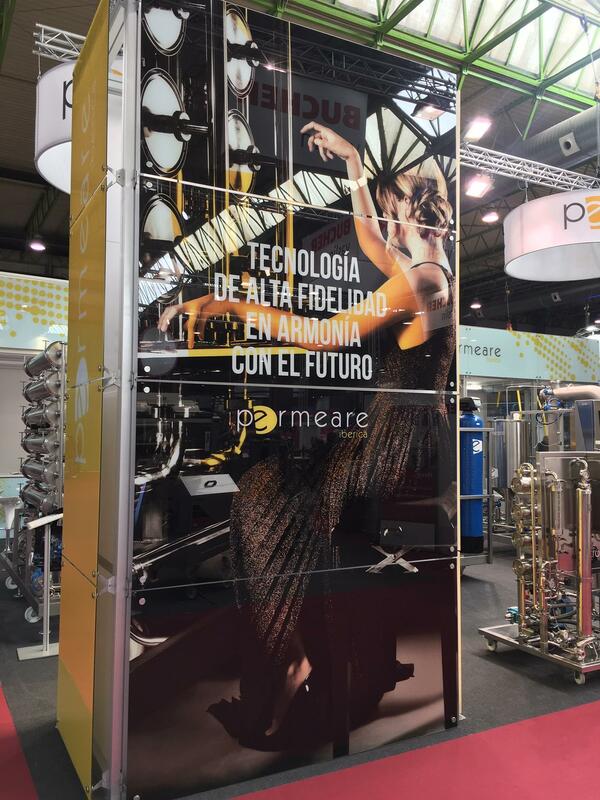 So let’s reap the benefits of our work and let’s head back to the base, enriched with new-found commitment. 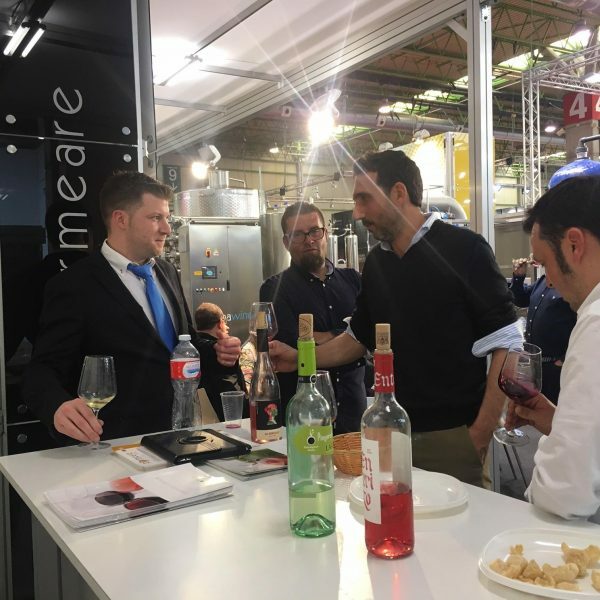 Here’s a short reportage of these Spanish, good days!